How can sensors increase efficiency, effectiveness of your IPM strategies? Monitoring and collecting environmental conditions during controlled environment agriculture production can assist growers in making the best use of integrated pest management strategies. While maintaining the proper temperature and humidity is important to ensure the optimum growing conditions for controlled environment agriculture, these environmental factors become even more important when using biological controls. Continue reading How can sensors increase efficiency, effectiveness of your IPM strategies? BioBee Biological Systems, headquartered in Sde Eliyaho, Israel, is at the forefront of implementing biologically-based integrated pest management (IPM) solutions in controlled environment agriculture and open-field production systems. BioBee USA, a subsidiary of BioBee, headquartered in Atlanta, Ga., has partnered with horticultural supplier Hort Americas in Bedford, Texas, to work together to educate and provide greenhouse growers, vertical farmers, indoor agriculturalists and hydroponic growers with a wide range of biological control products. Looking for a better, easier way to do greenhouse IPM? Greenhouse Scout is an integrated pest management app that makes it easier to collect, store and analyze scouting data along with identifying insect pests and which beneficials can be used to control them. 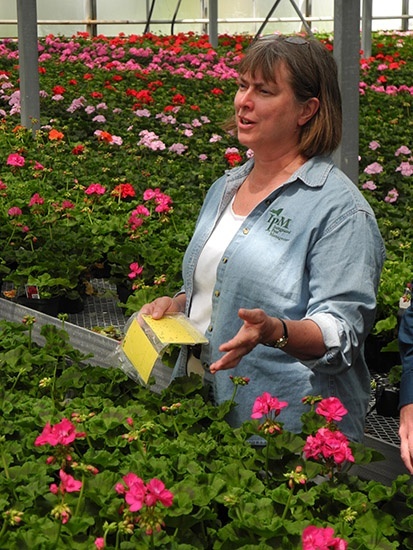 Most greenhouse growers know the benefits of scouting their crops for pest insects and mites. Scouting can help to identify and minimize pest outbreaks, reduce plant damage and crop losses and save on pesticide and biological control costs. Continue reading Looking for a better, easier way to do greenhouse IPM? High humidity and cool, cloudy conditions are highly conducive to many plant pathogens that cause plant diseases. Having the necessary tools to combat these diseases is very important for any successful integrated pest management program. Hort Americas is pleased to announce another weapon in its arsenal against potentially devastating plant pathogens: Introducing Veranda™O from OHP, Inc. Recently, vegetables (including cucurbits and others), strawberries and more, were added to the Veranda O label. 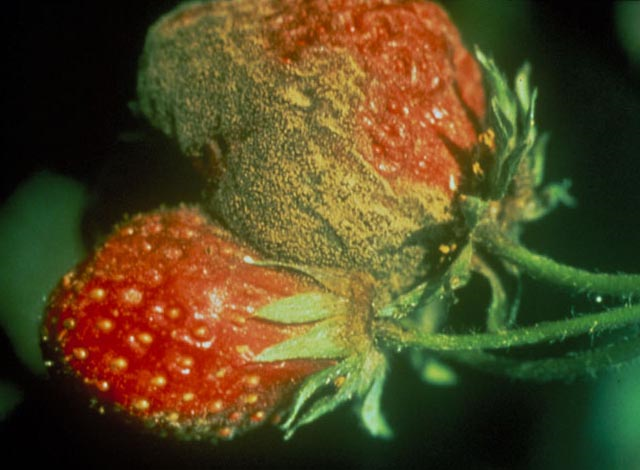 Plant pathogens controlled are botrytis, rhizoctonia, and other problem pathogens such as alternaria, and powdery mildew. The mode of action works by inhibiting chitin synthase during cell wall development. 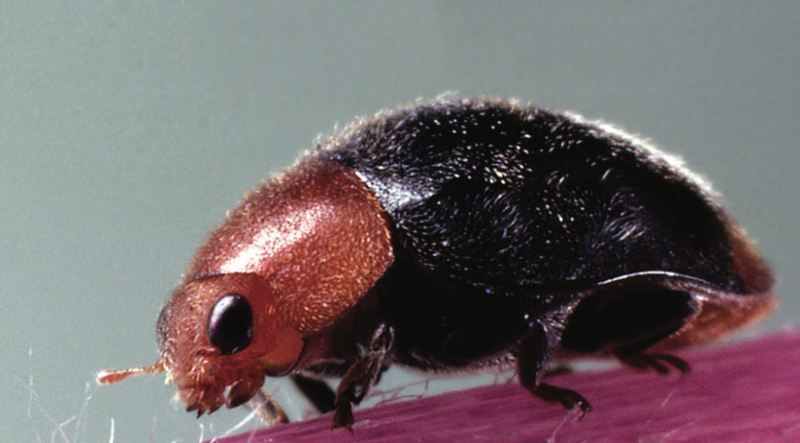 Veranda O should be used in rotation with other fungicides as part of an overall integrated pest management program. Veranda O is classified as a “biopesticide”, has no cross-resistance to other fungicides, and is soft on beneficial insects. The product is a water dispersible granule formulation containing 1.81 ounces of active ingredient polyoxin D per pound. The active ingredient polyonxin D, is a natural antibiotic and fermentation product of a soil bacterium. With a 4-hour REI, Veranda O has a 0 day preharvest interval except grapes which have a 7 day preharvest interval. Veranda O should be used at 4 to 8 ounces per 100 gallons of water. For more information contact customerservice@hortamericas.com. Visit our corporate website at https://www.hortamericas.com. At Hort Americas we receive questions on numerous topics. Recently we had someone ask us to explain pesticide signal words (Caution vs. Warning vs. Danger). Please click on the above title to access the Signal Word Fact Sheet offered by the National Pesticide Information Center (http://npic.orst.edu/index.html). The best way to control pest in hydroponics is thru good sanitation practices.